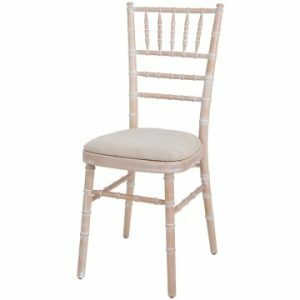 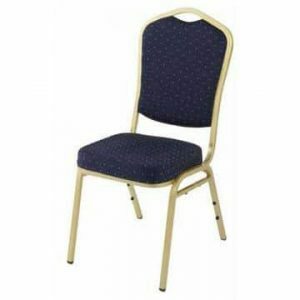 In this price bracket, this Samson metal folding chair with fan back has to qualify as one of the best products at Ningbo Furniture. 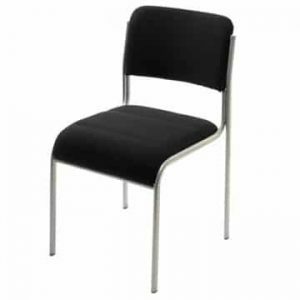 Not only is it versatile, in the sense that it can be folded and then stacked to make storage and transportation hassle free but it’s also extremely strong. 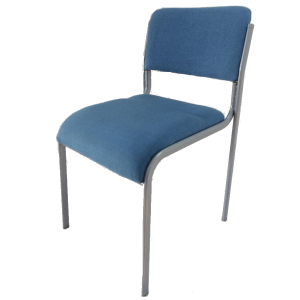 With a tubular steel frame and cross braces fitted to the front and rear leg frame, it really is a sturdy item. 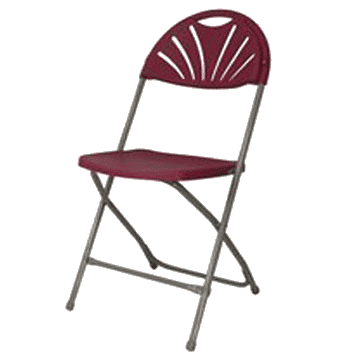 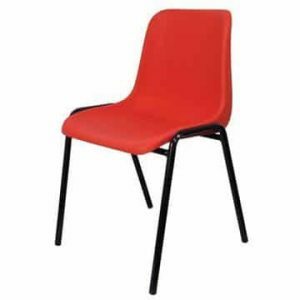 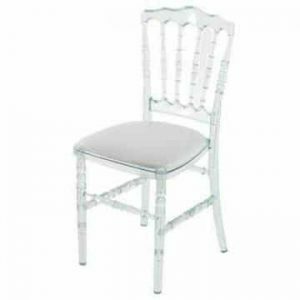 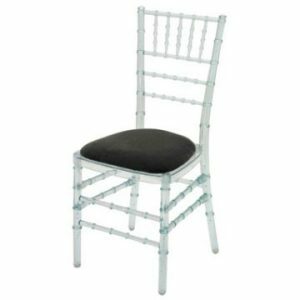 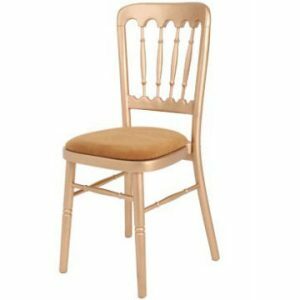 This metal folding chair is one of our bestsellers, very light but also very strong.